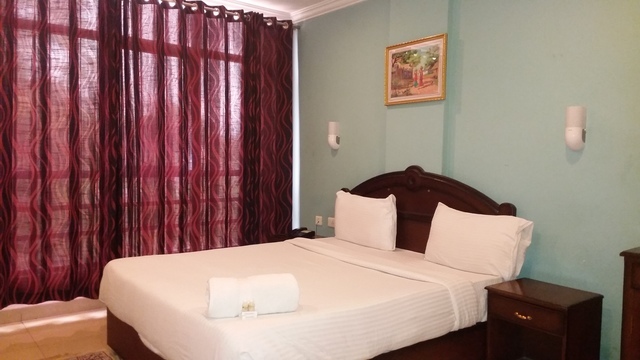 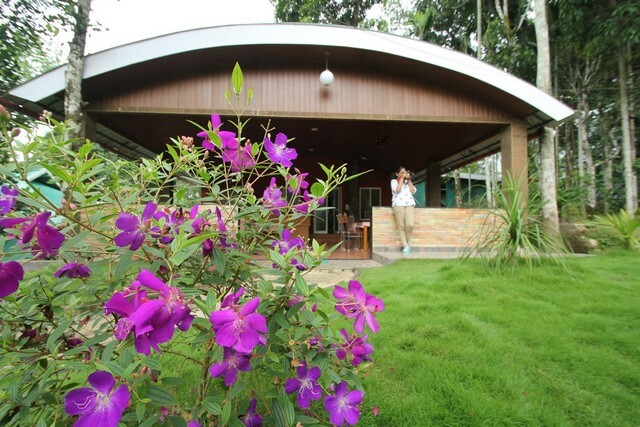 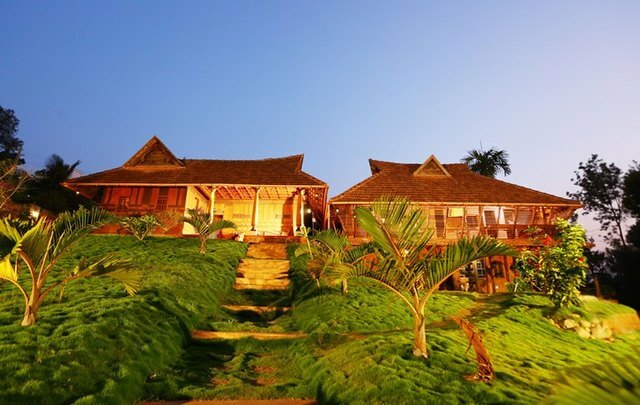 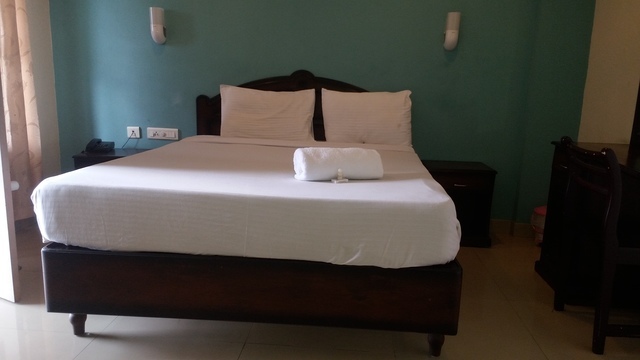 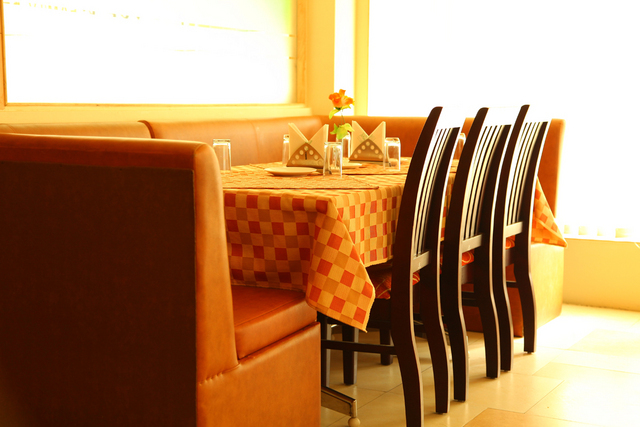 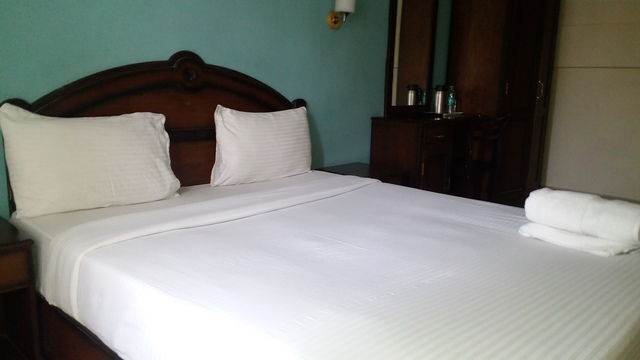 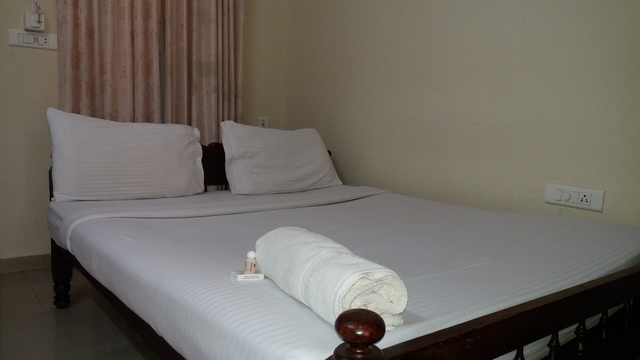 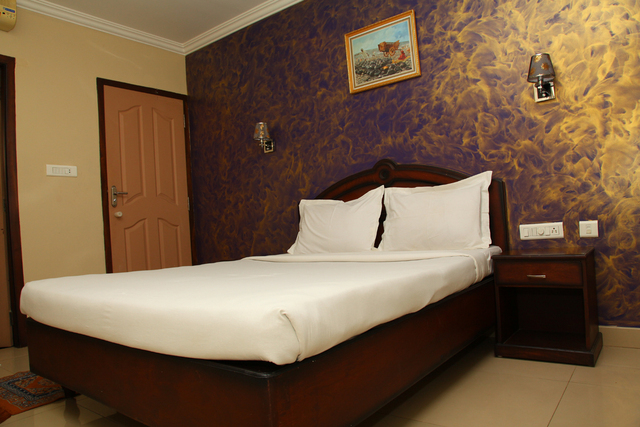 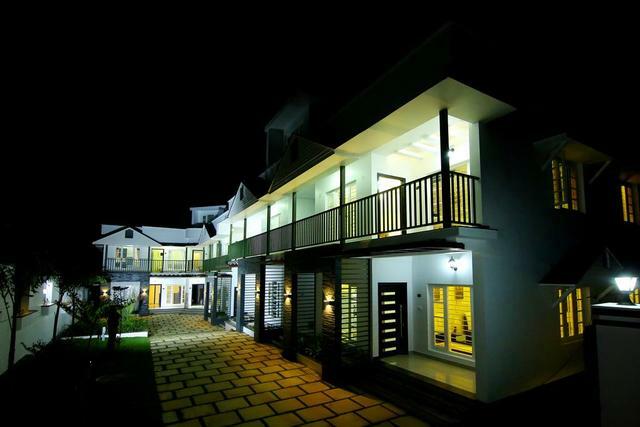 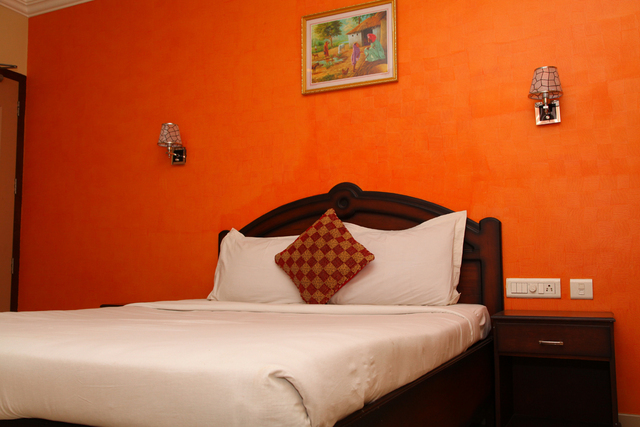 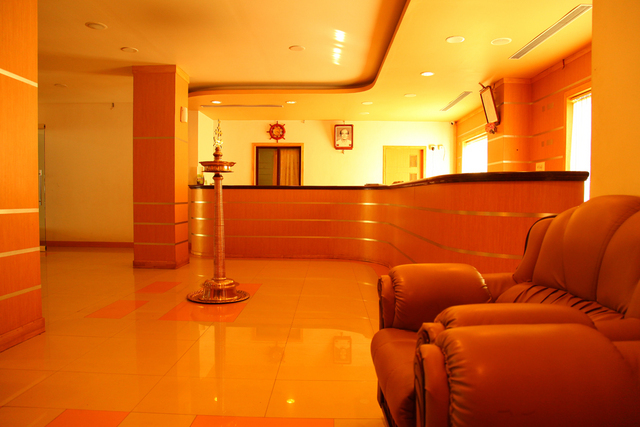 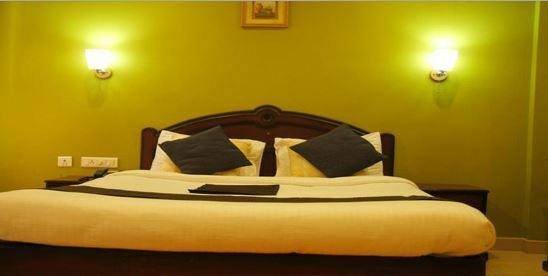 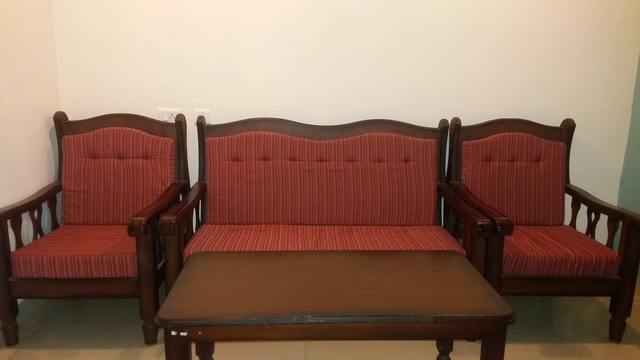 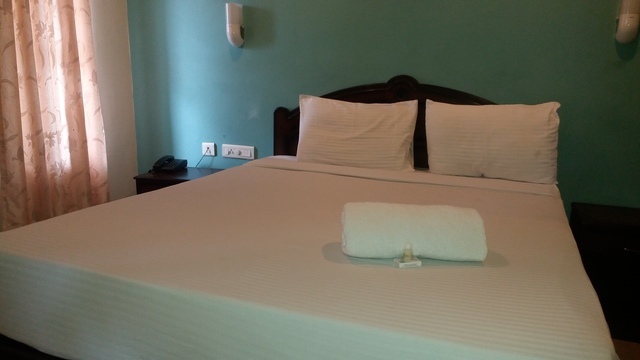 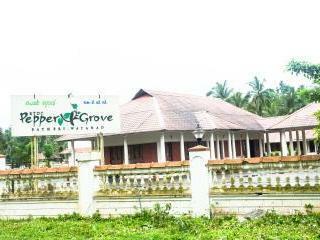 The hotel has the best facilities to offer to the weary traveler as well as the business executives. 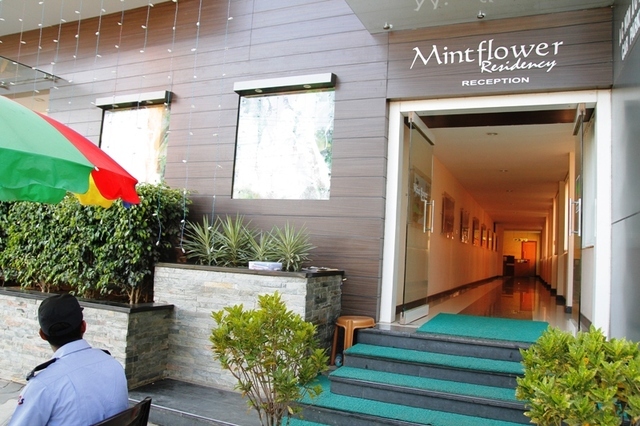 Hotel Mintflower is here to capture your heart and soul. 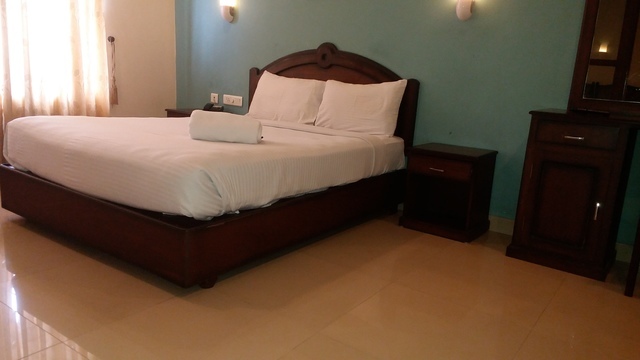 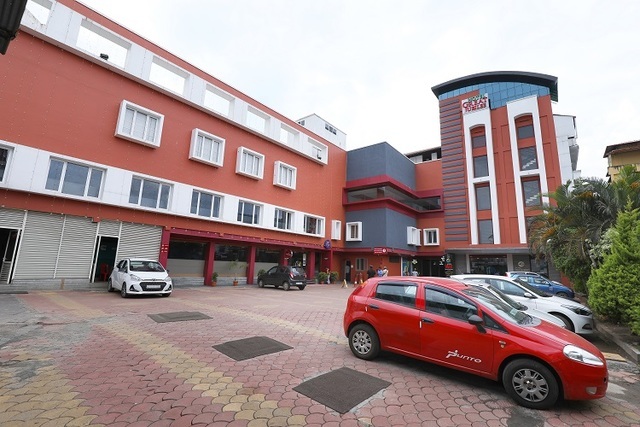 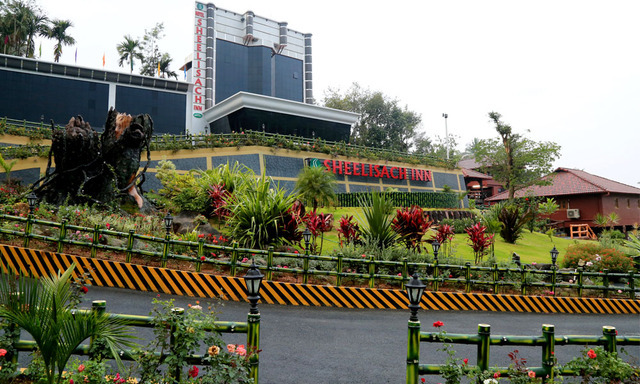 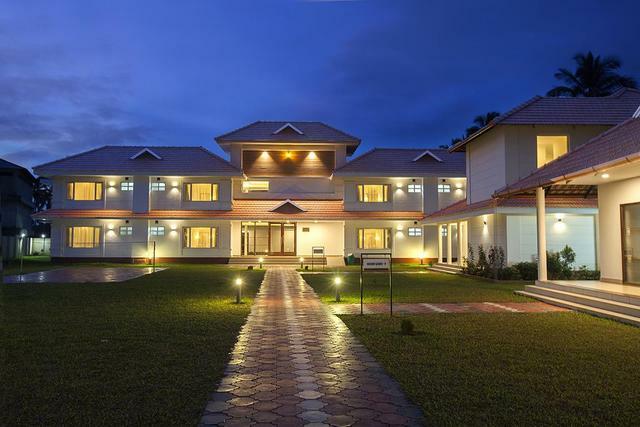 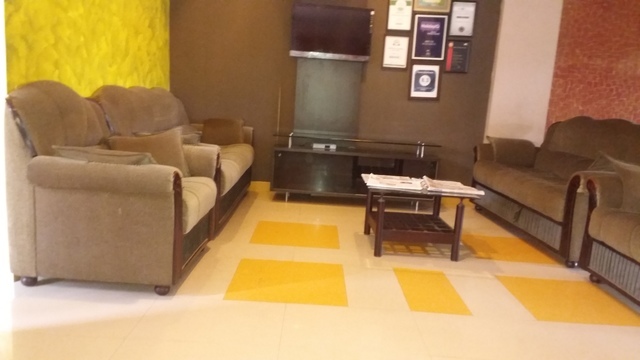 A sense of calm, well-appointed suites and rooms, multi cuisine A/C and non A/C restaurants, boardroom, A/C conference hall, ample car parking, lift facility, the hotel has it all. 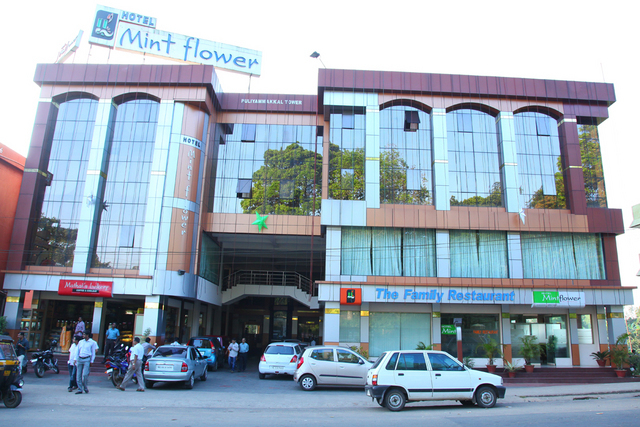 Mint Flower Special Suite AC350.0sqft. 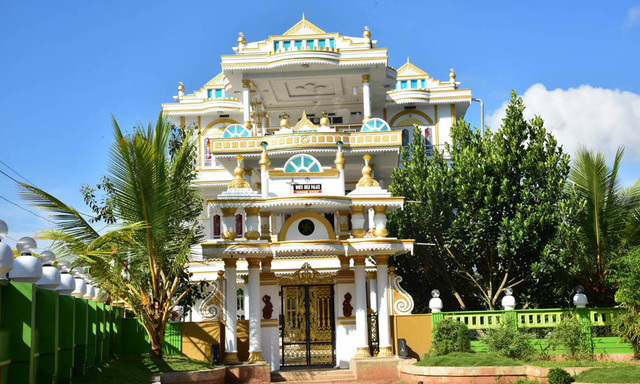 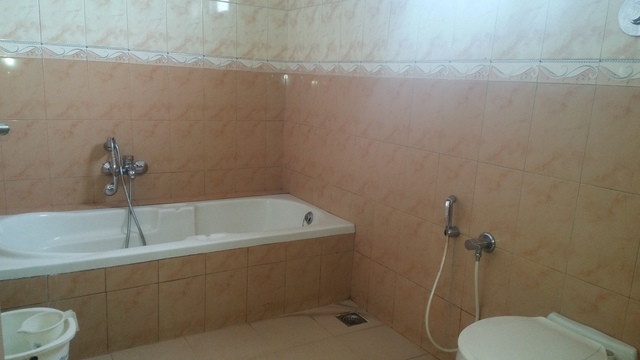 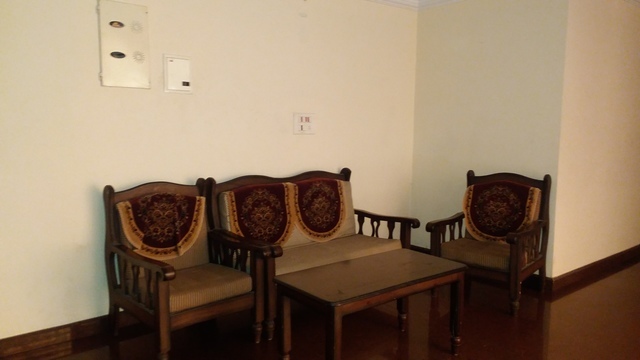 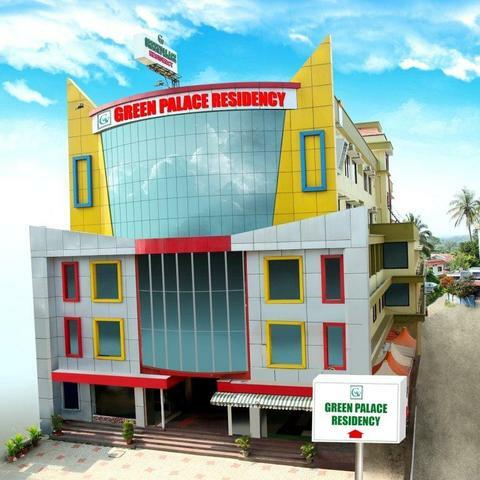 Pazhassi Raja Suite Non AC250.0sqft.